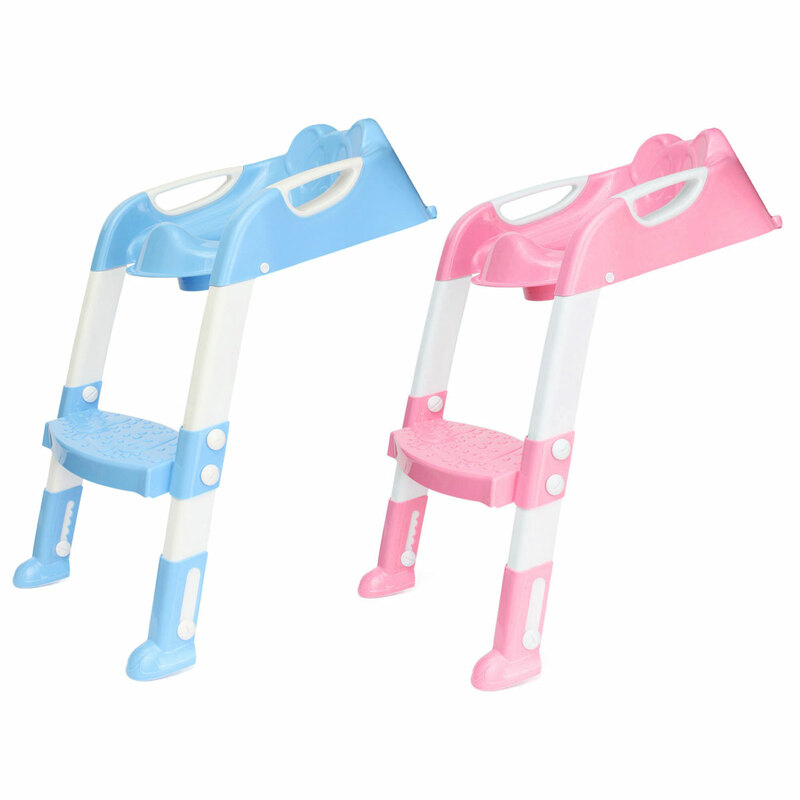 Height can extend more 6cm. 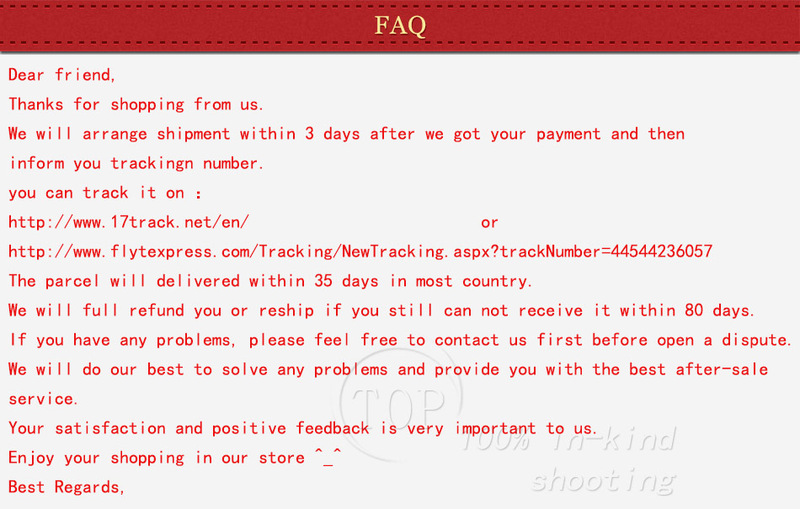 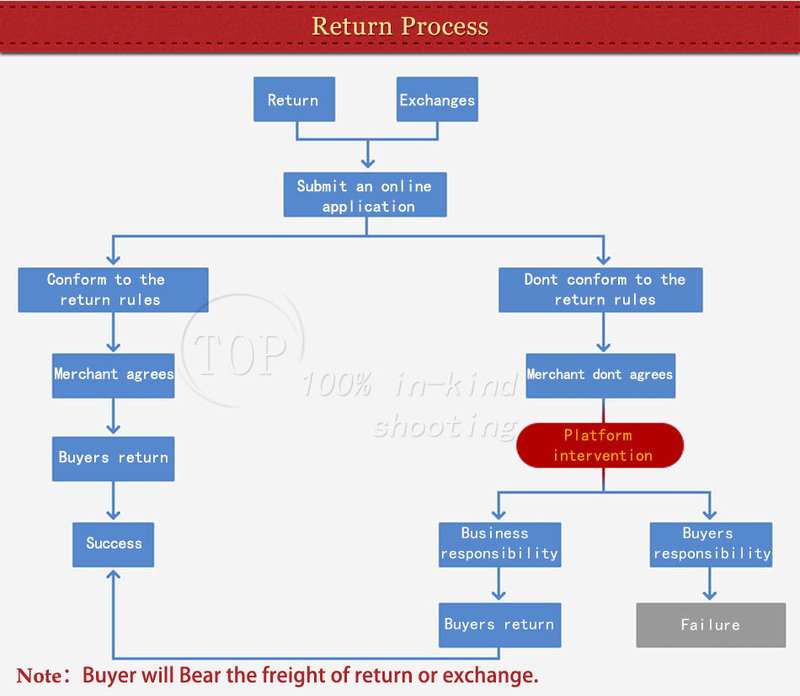 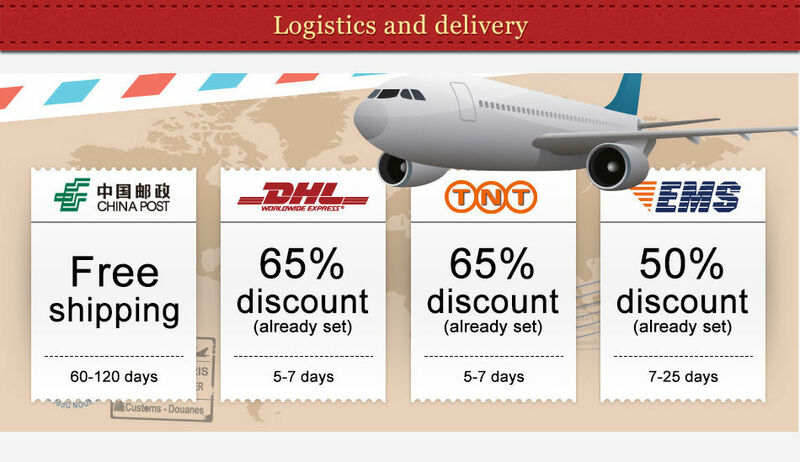 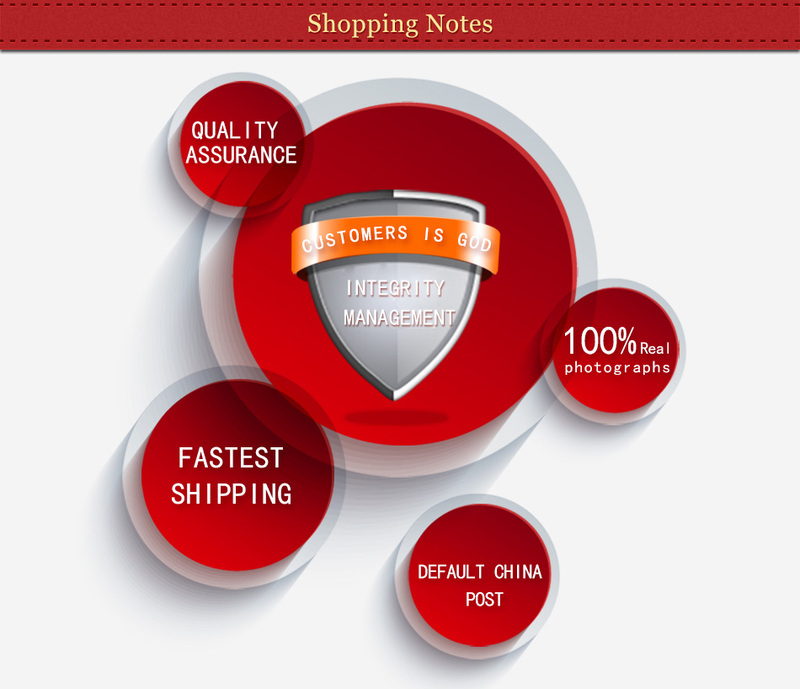 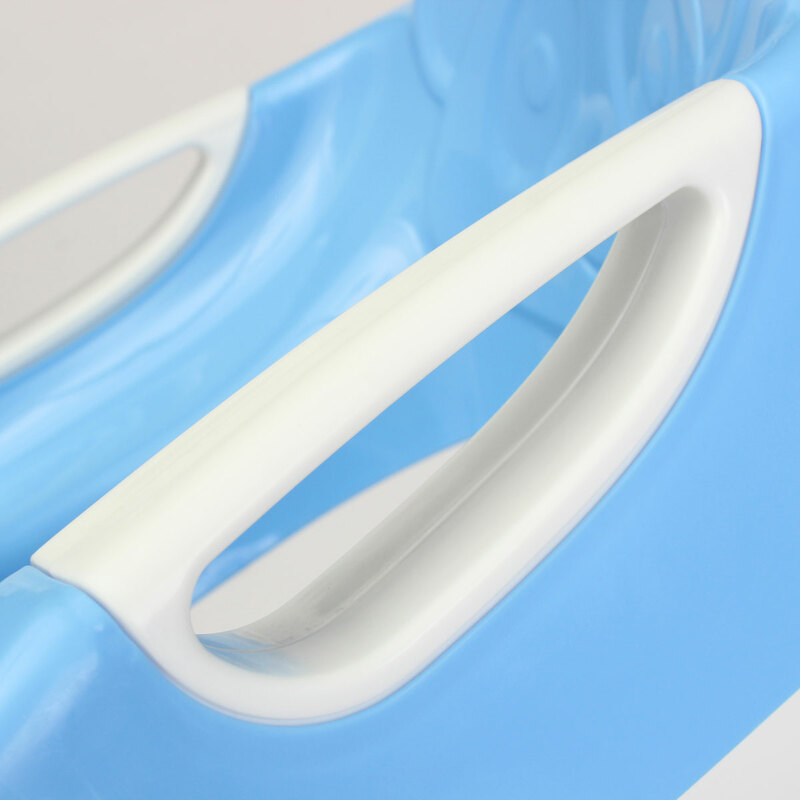 1.Cushion function：the choice made of safe material,with armrest,let baby more at ease and more comfortable to use. 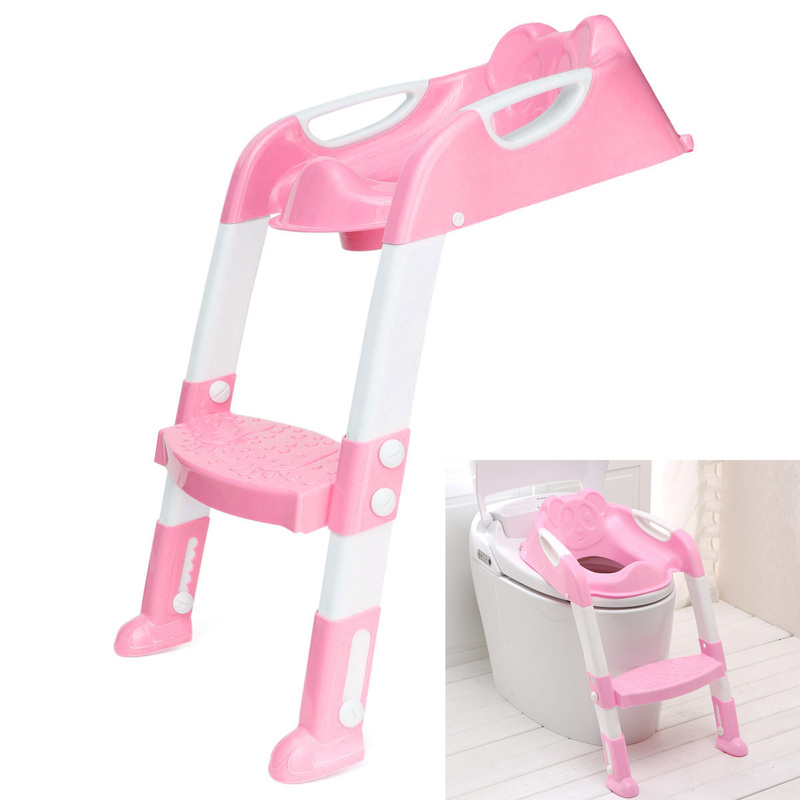 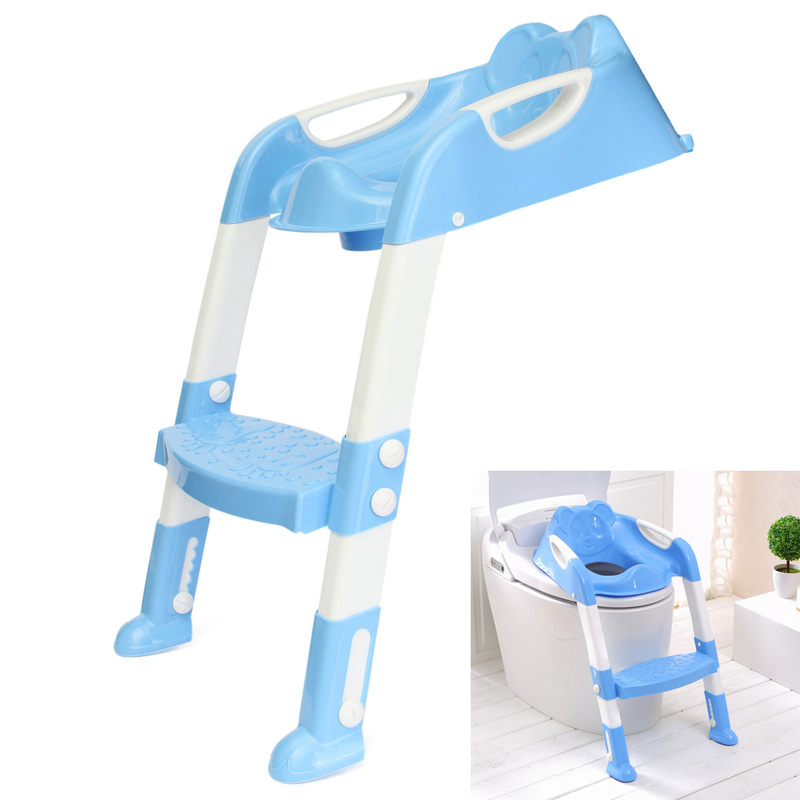 2.Water closet ladder function:form childhood training baby has a good toilet habit. 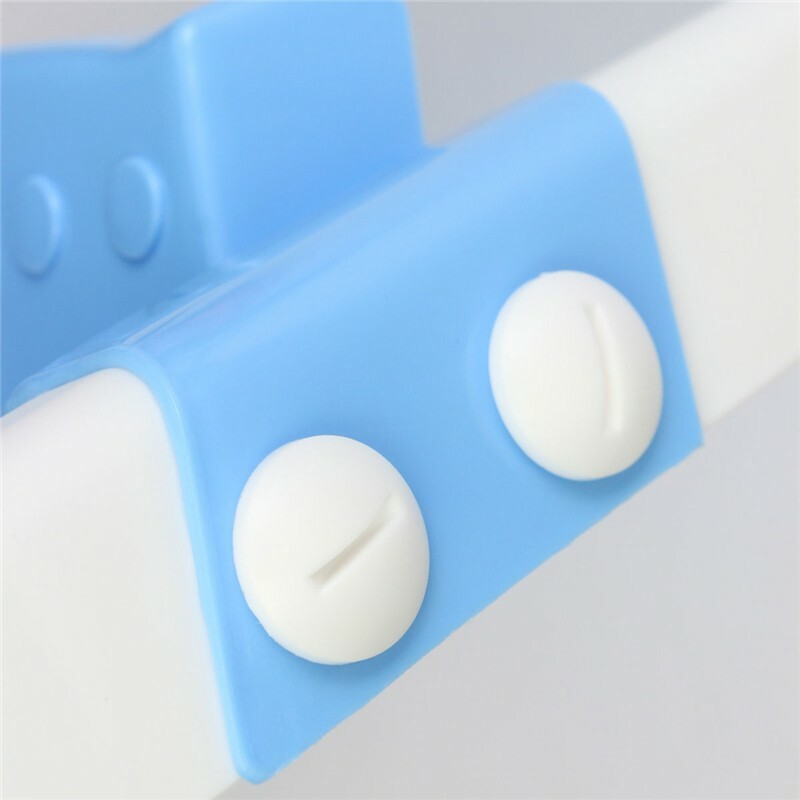 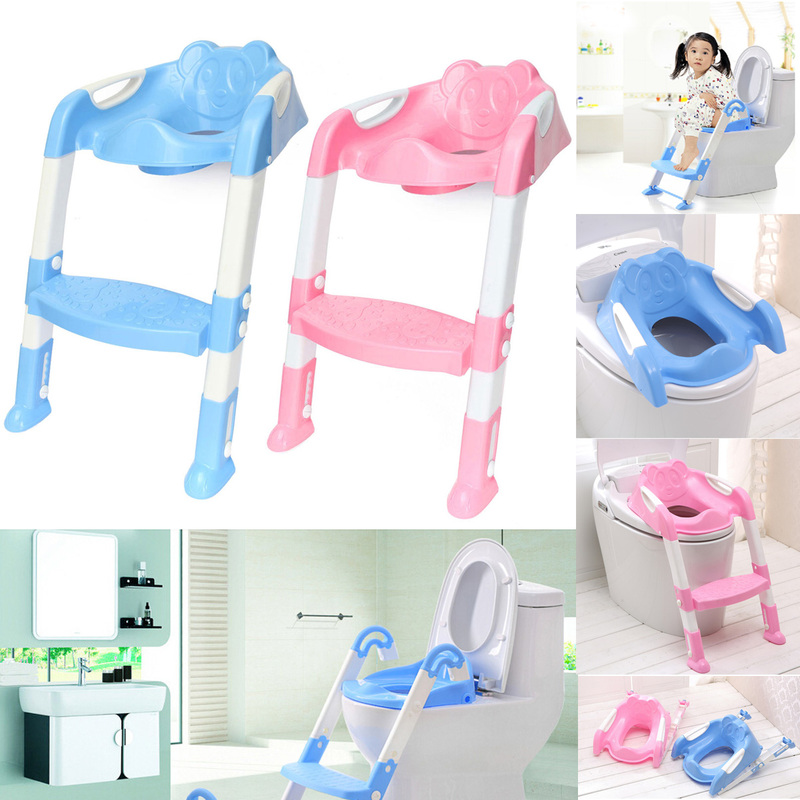 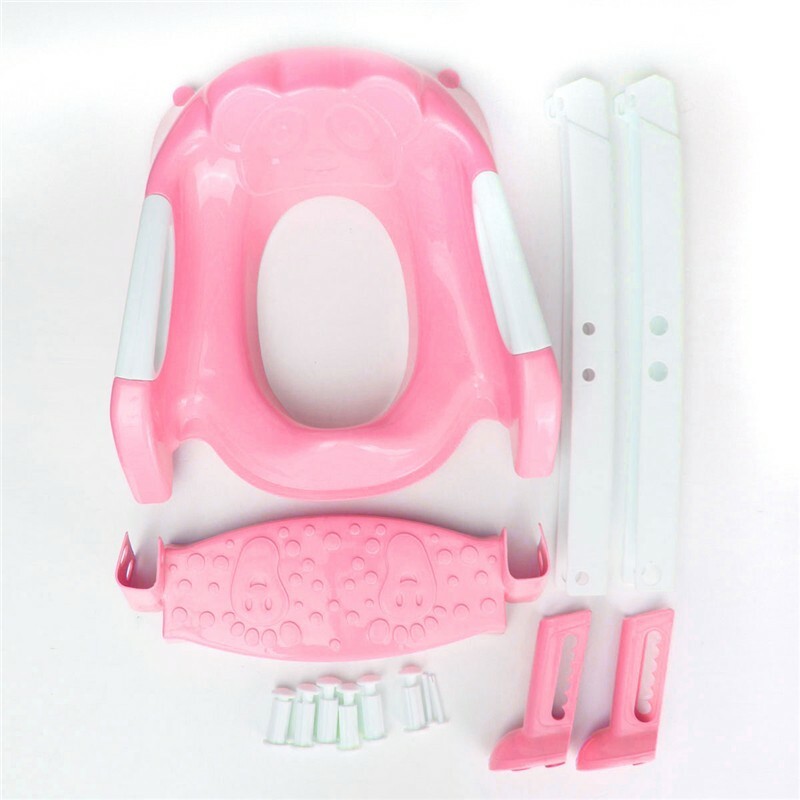 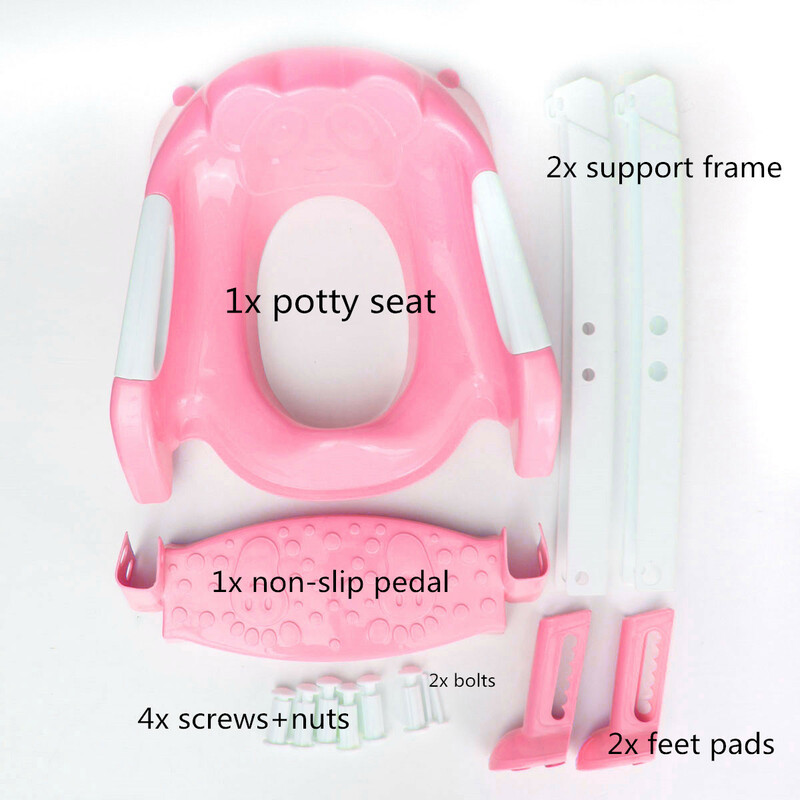 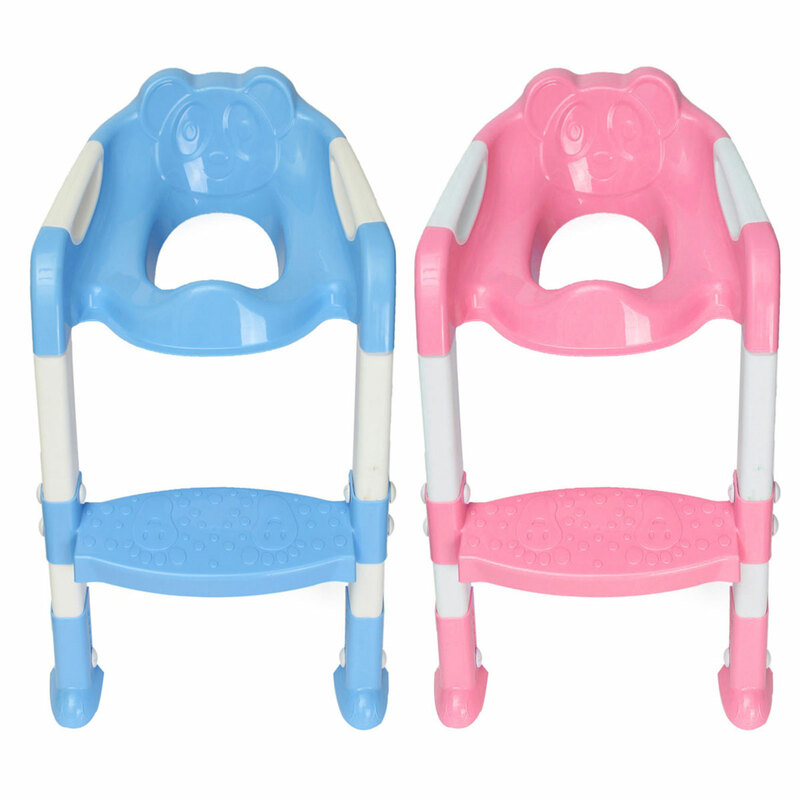 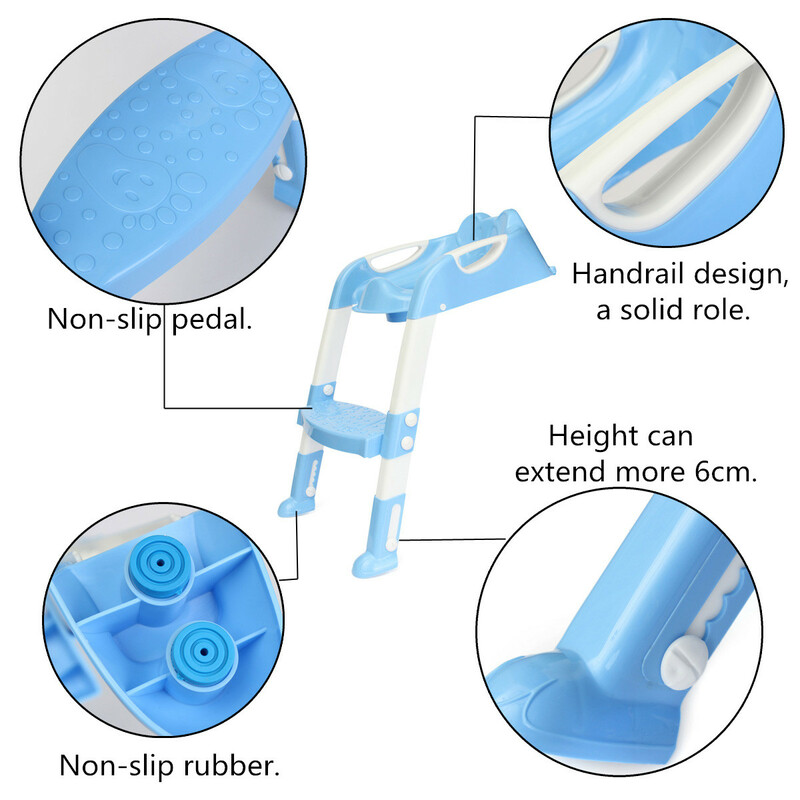 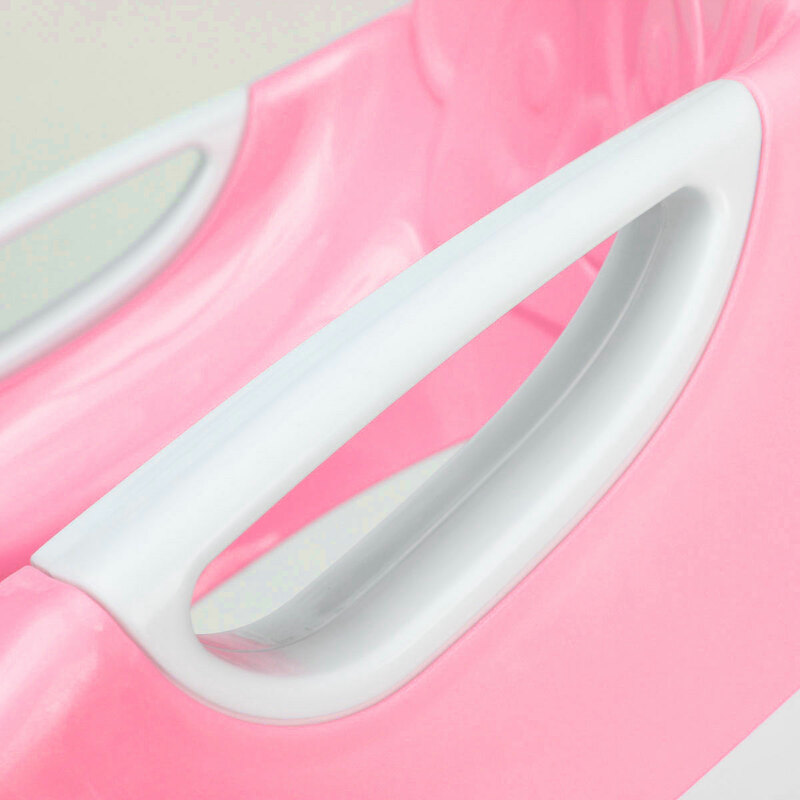 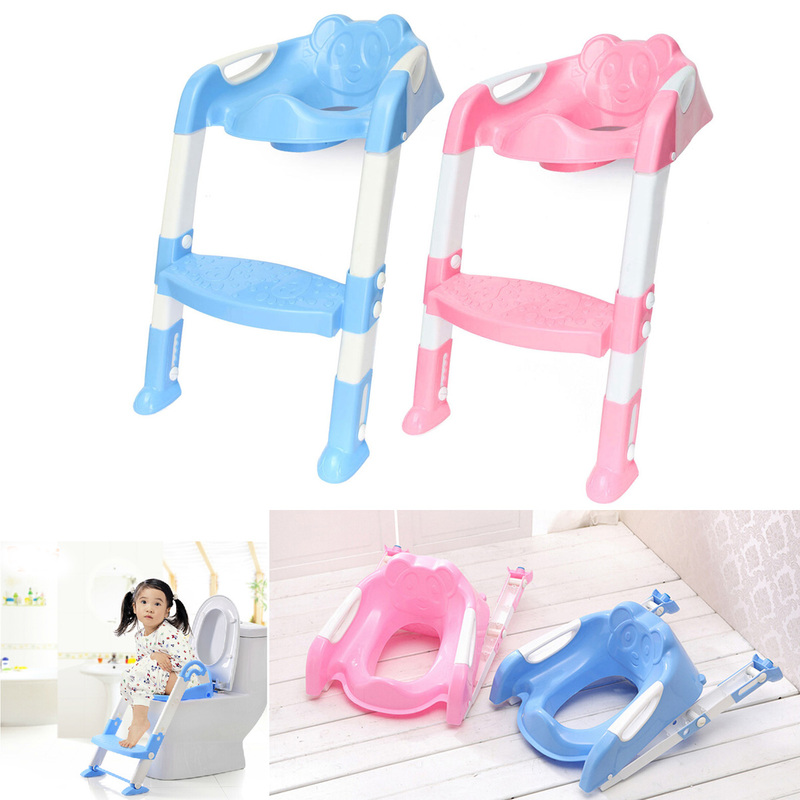 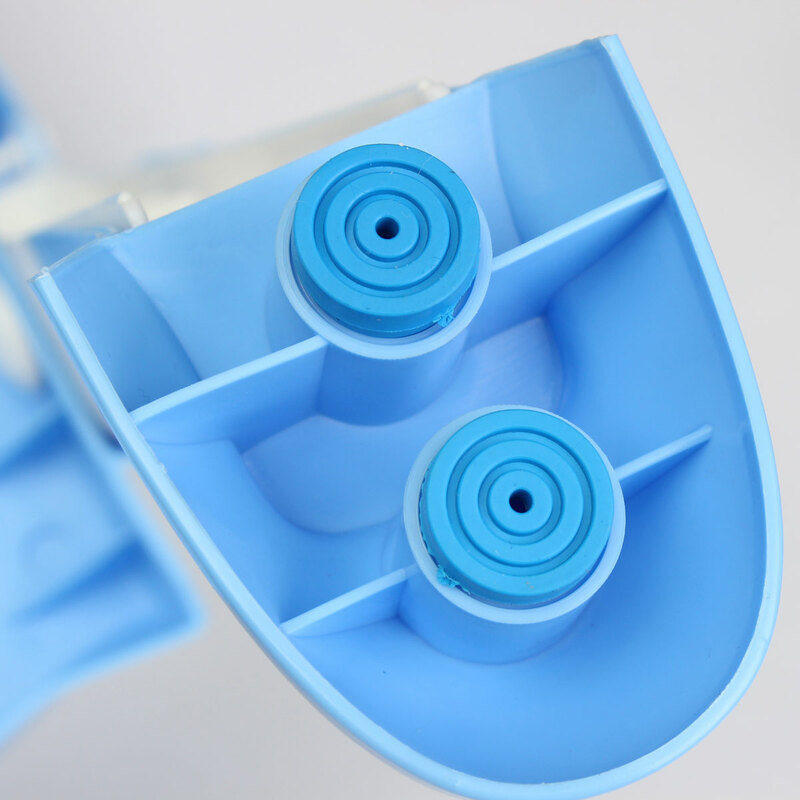 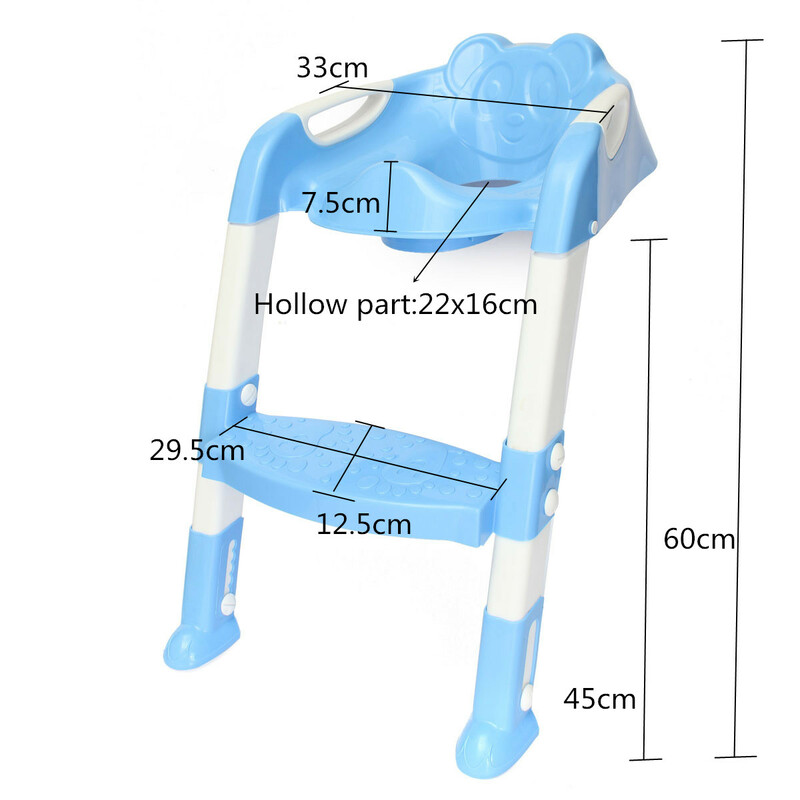 3.Anti-skid function:with a lifting of non-slip pedal,seat cushion and feet cushion are designed to be non-slip pad and multiple protection,effective prevent the sliding of the water closet chair,and make baby more safe to use.